We are in love with this time of year. As we think of what we want out homes to look like this holiday season, we have come across some of the most gorgeous DIY Christmas tree skirts. Each of these are easy to make, they will make your pocketbook happy, and best of all, they are far more beautiful than anything you can find in stores. 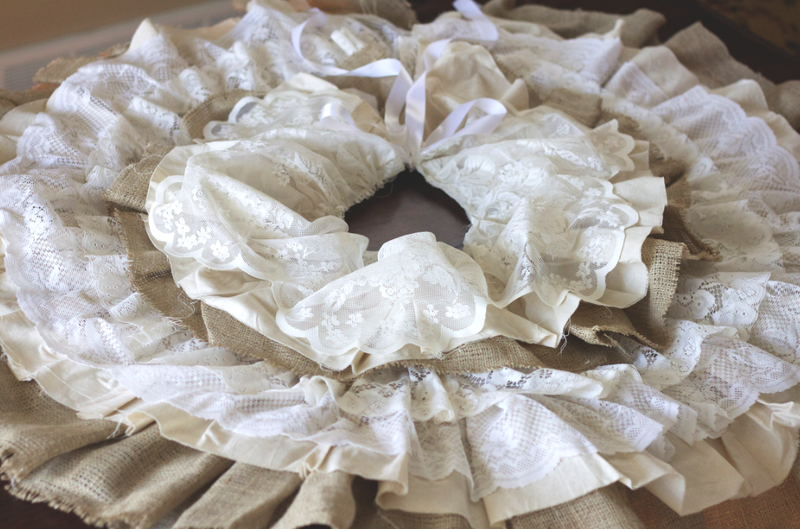 Each link provided has a lovely tutorial to teach you how to make the tree skirt perfect for your Christmas tree. Take a look, and let us know what you think! 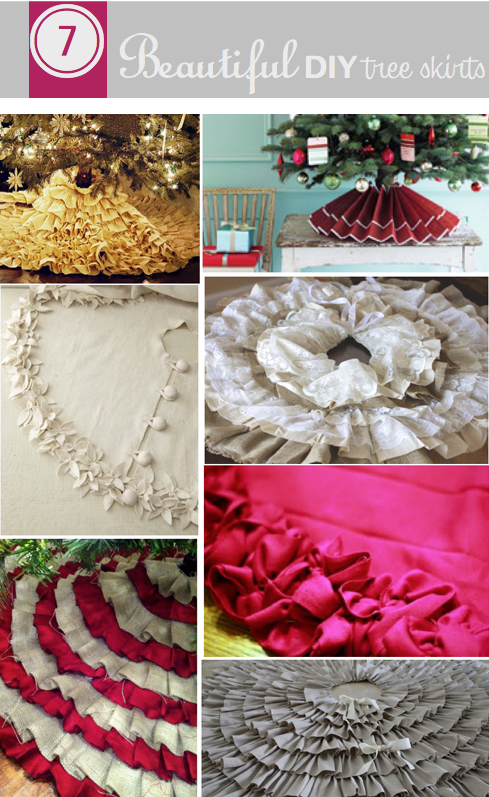 Thank you for featuring my ruffle tree skirt!